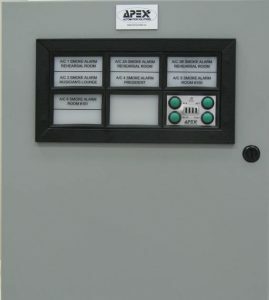 An Alarm Annunciator Panel is a system that displays the status of a alarm signal using light and sound features. 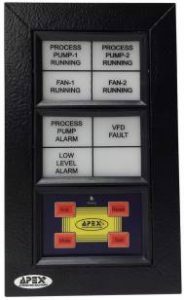 This device is used in a wide variety of industries to monitor facility conditions of all types. 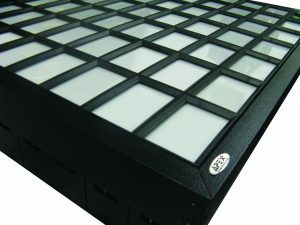 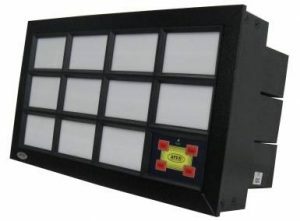 A simpler more cost effective alternative to an Alarm Annunciator Panel is a Light Box which only indicates a simple ON/OFF status. 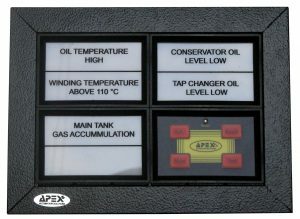 This system can be designed based on your size and system specifications. 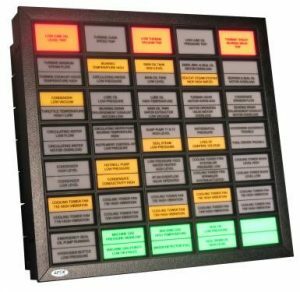 For information related to the design, manufacture or consultation regarding your Annunciator Panel needs for your project please contact us.